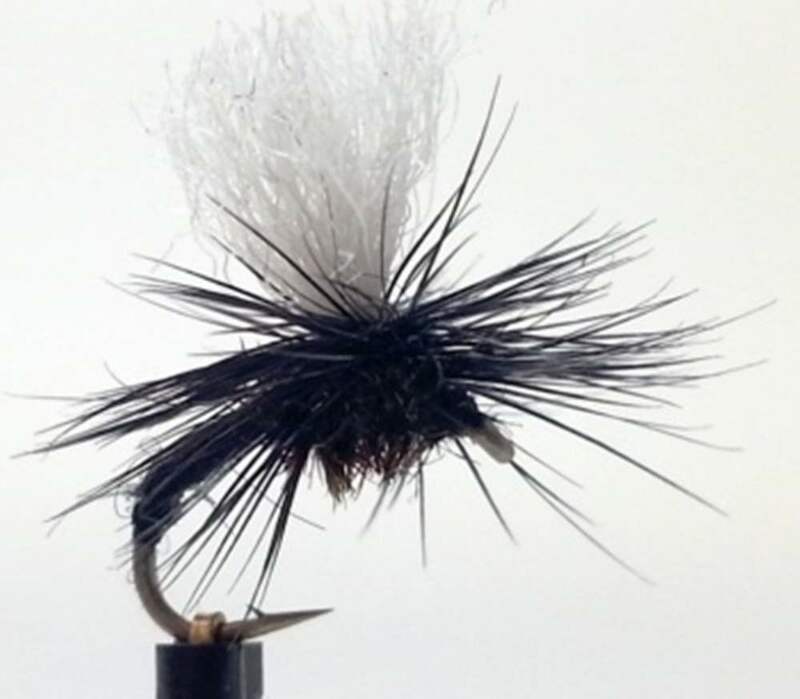 An Iceberg - These are our variants of the amazing flies designed originally by Hans Van Klinken adapted for us by Sandy Dickson. 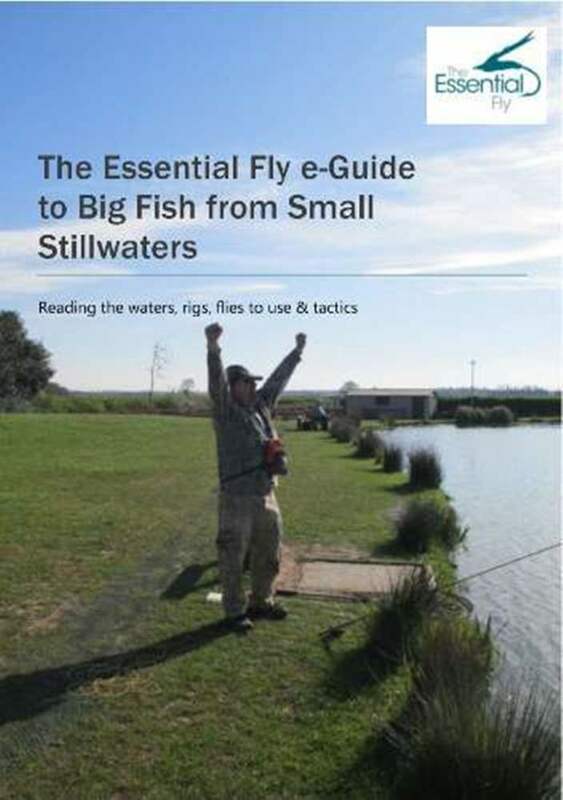 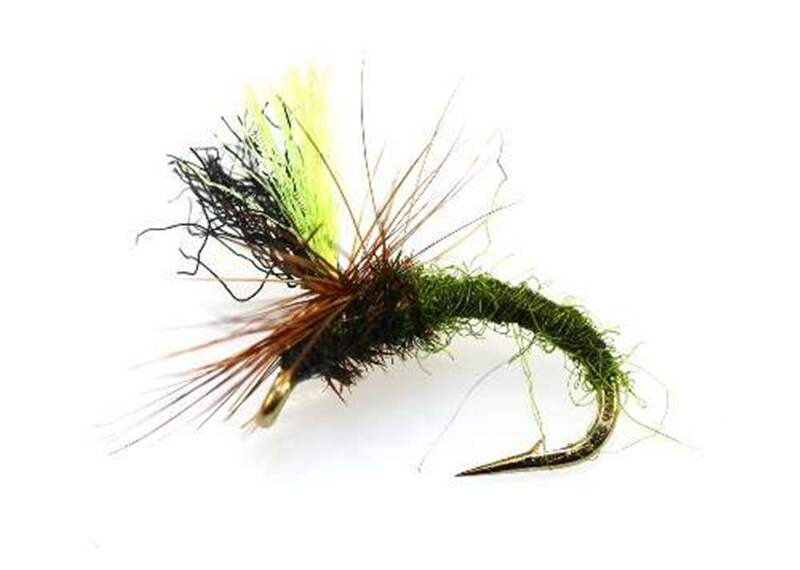 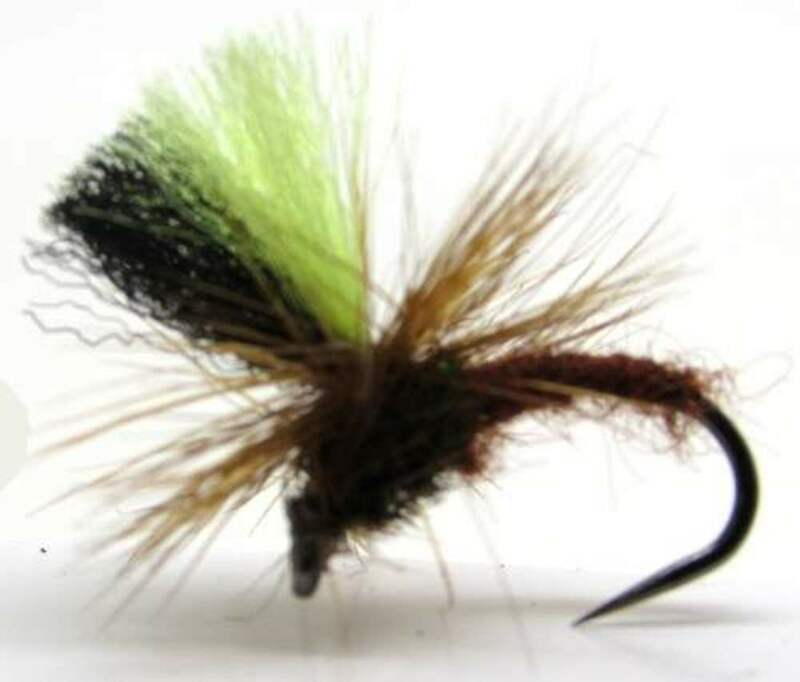 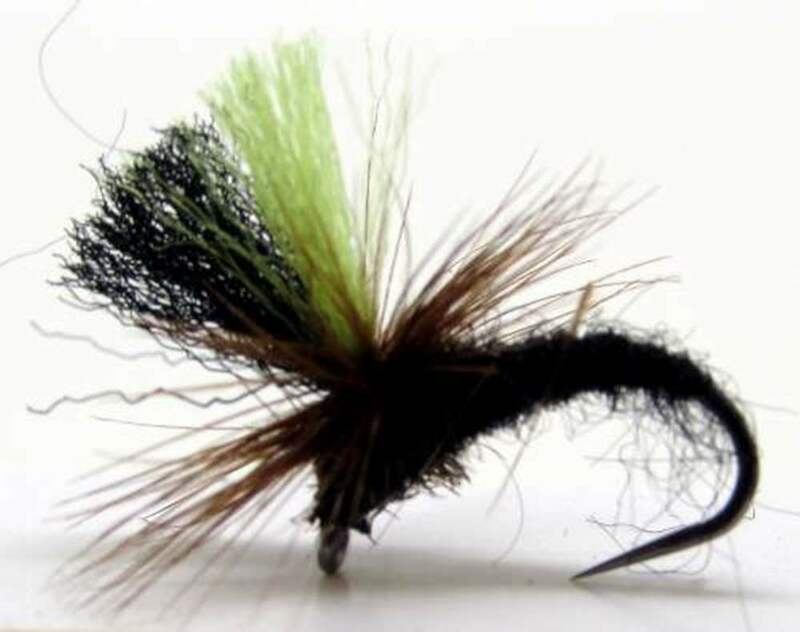 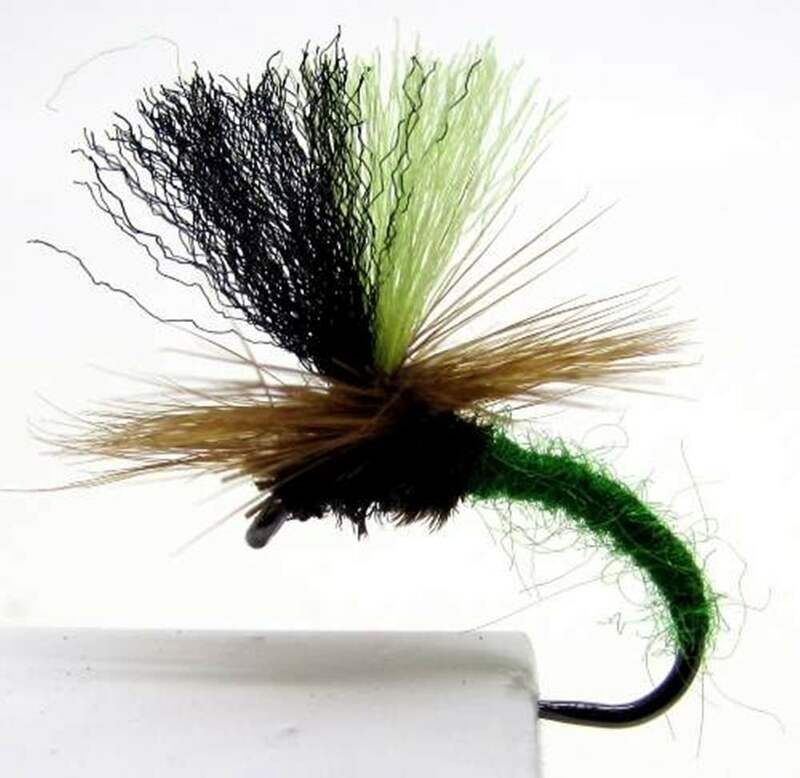 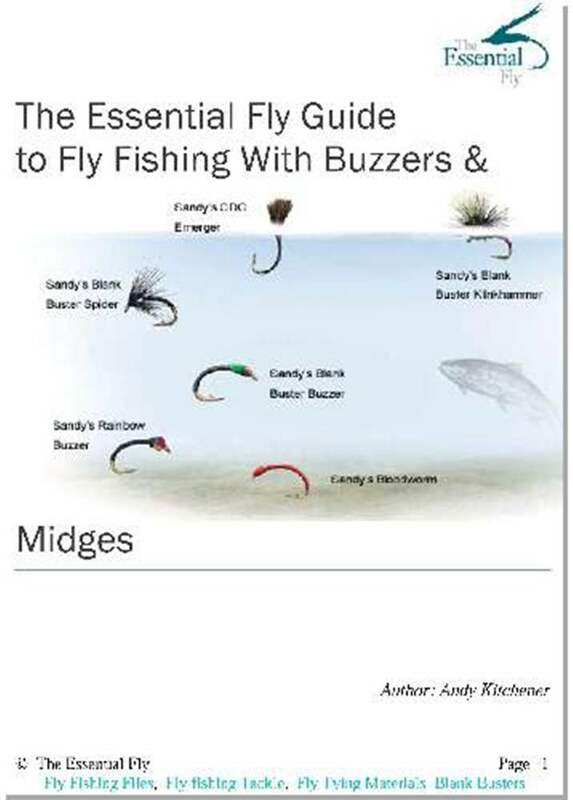 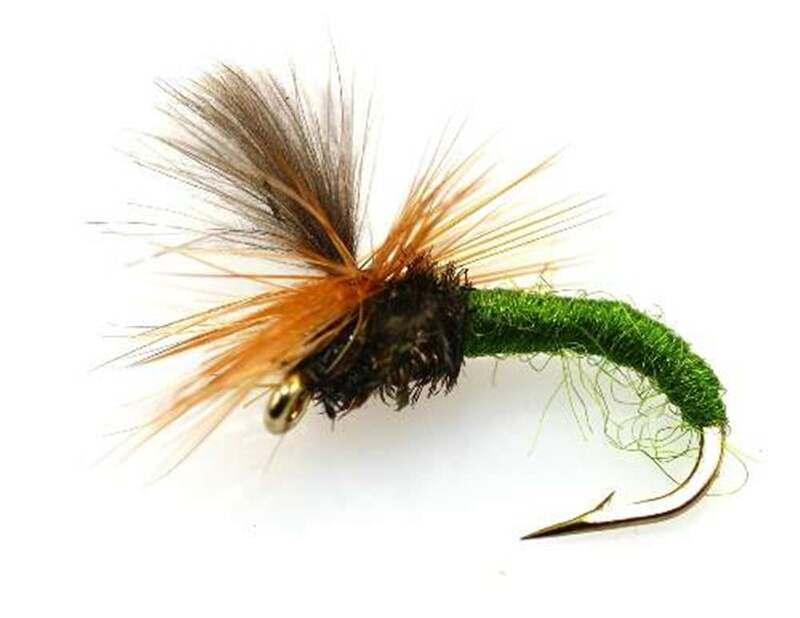 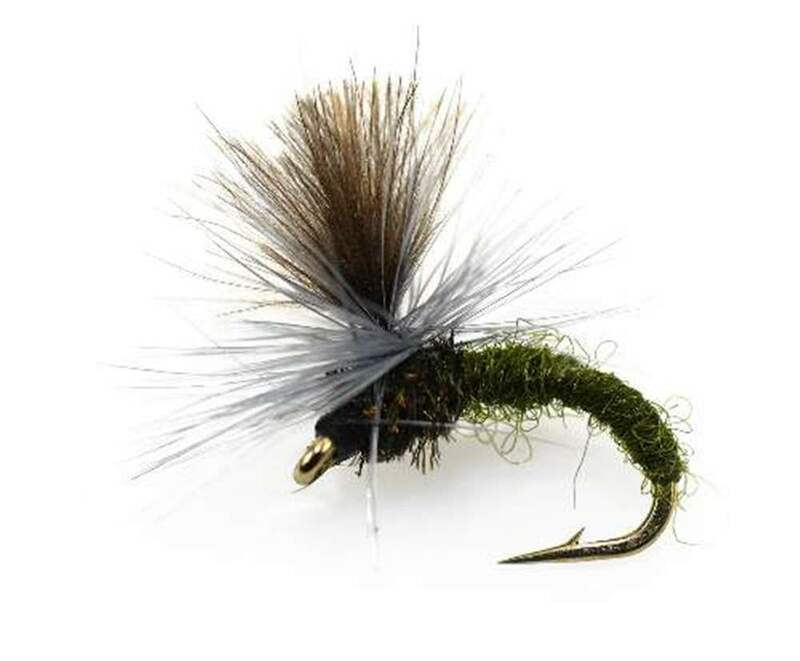 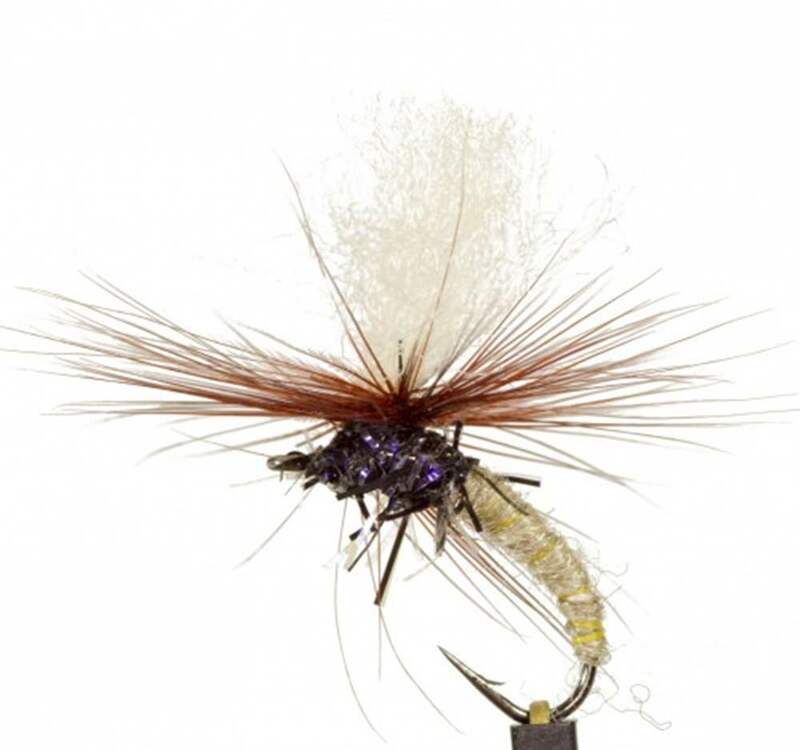 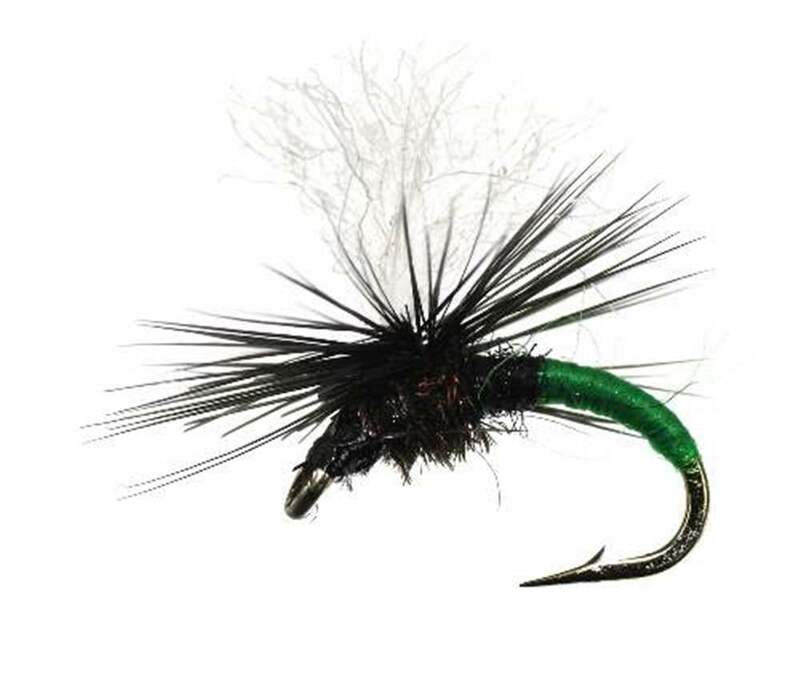 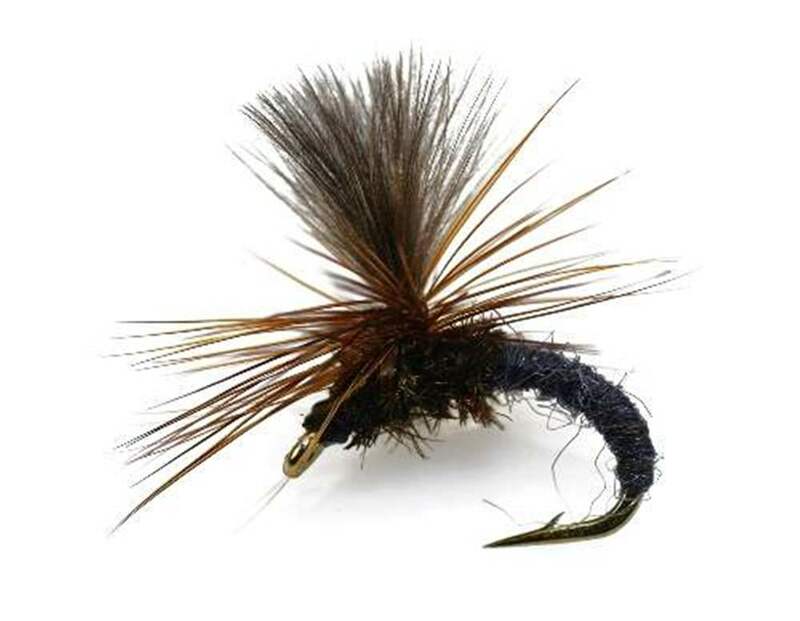 These are a fantastically popular fly pattern that has caught trout and grayling all over Europe and now is gaining popularity in North America. 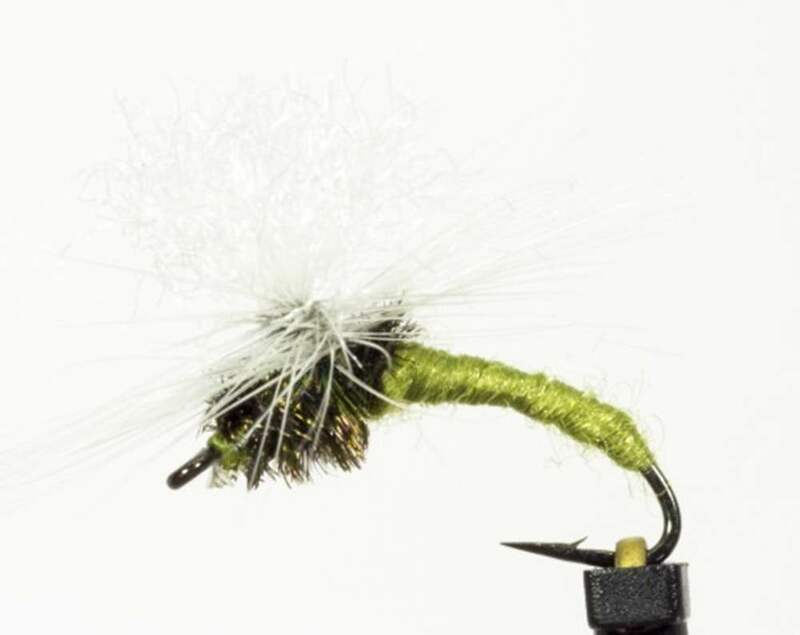 Klinks are just like an iceberg: it gives it's best results when 90 per cent of it is under the water. 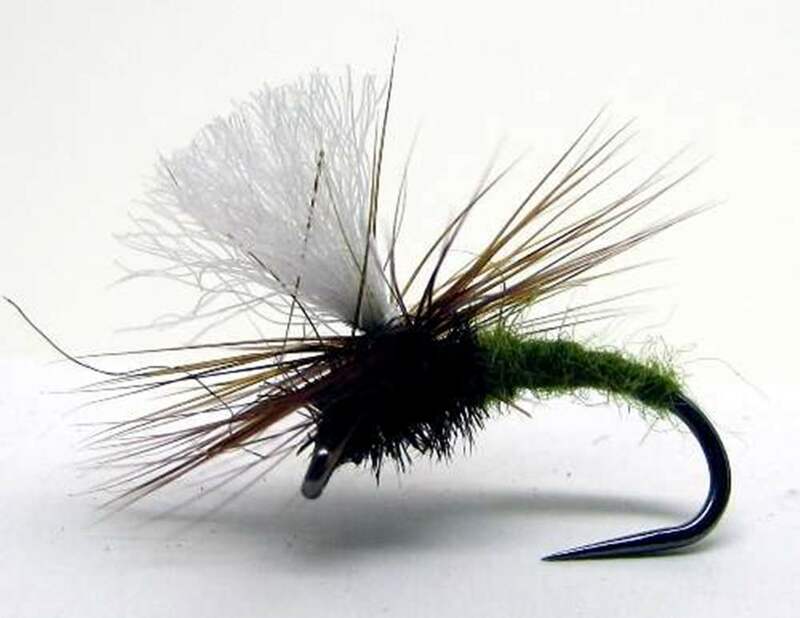 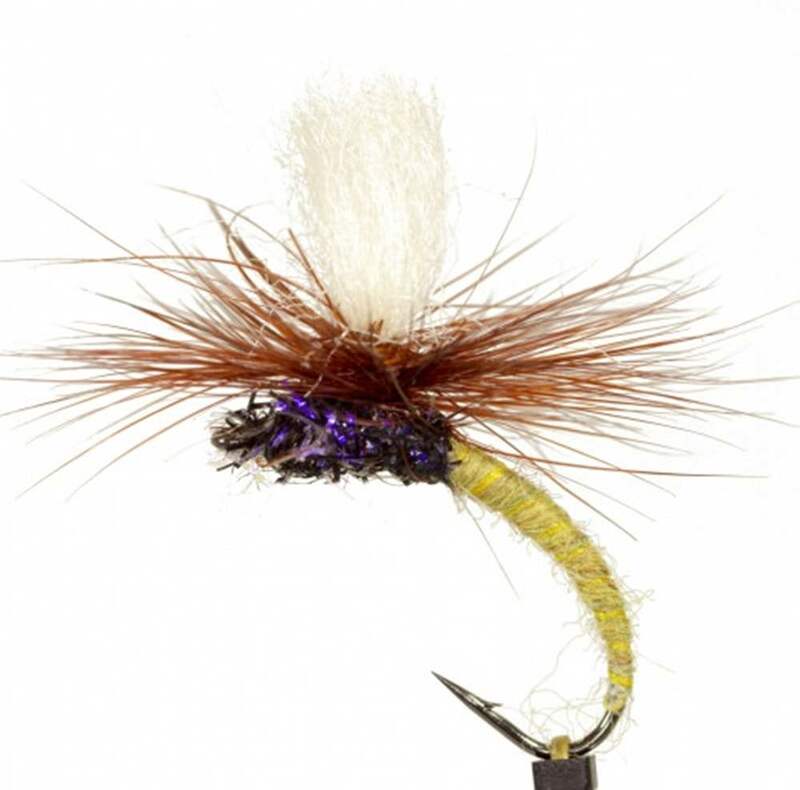 The top hackle makes it more visible to the fly fisher and the hackle looks like a wing from below the water imitating an emerging fly. 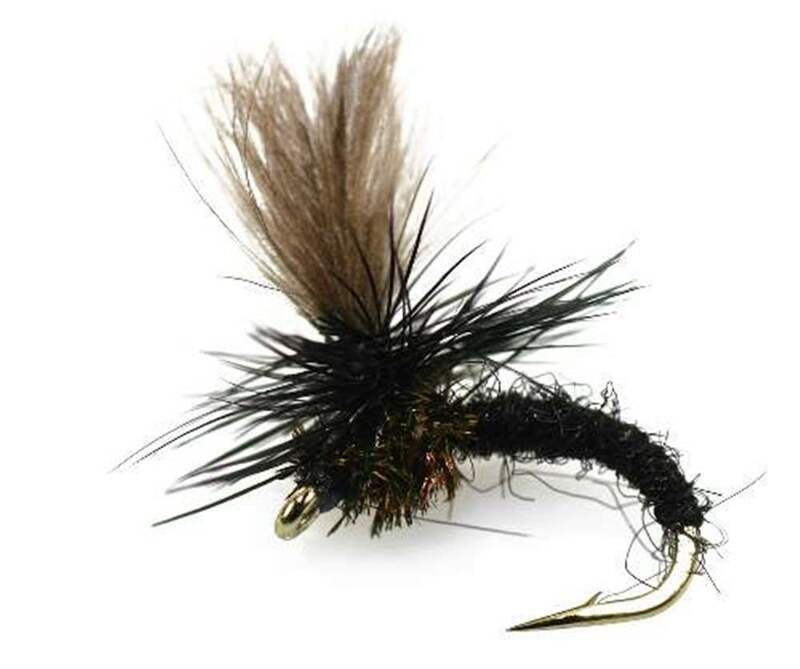 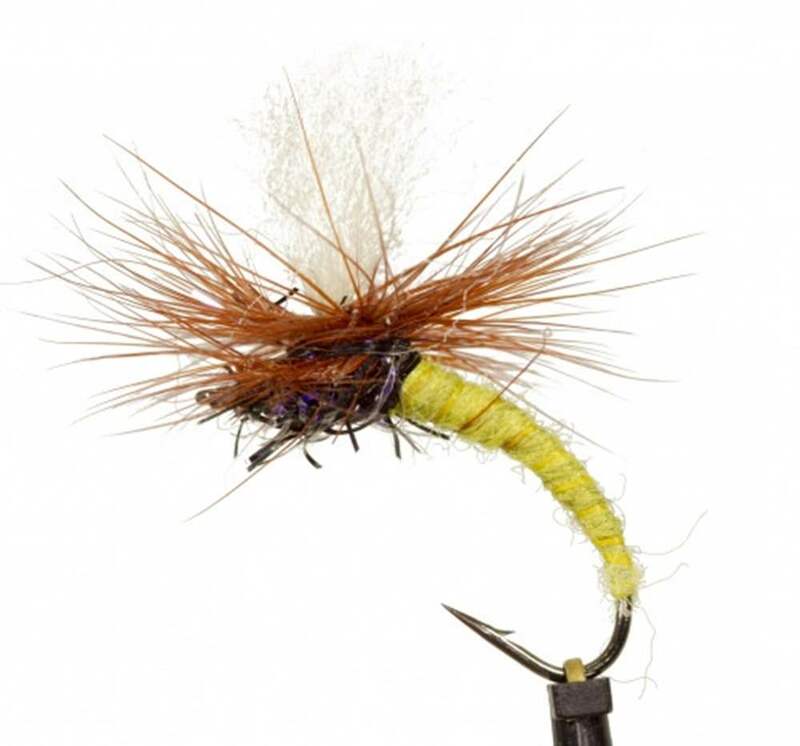 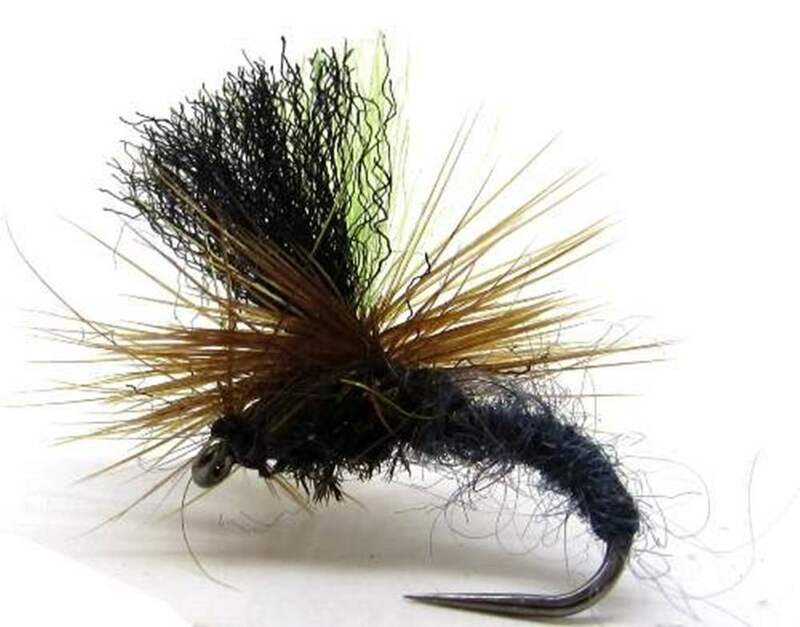 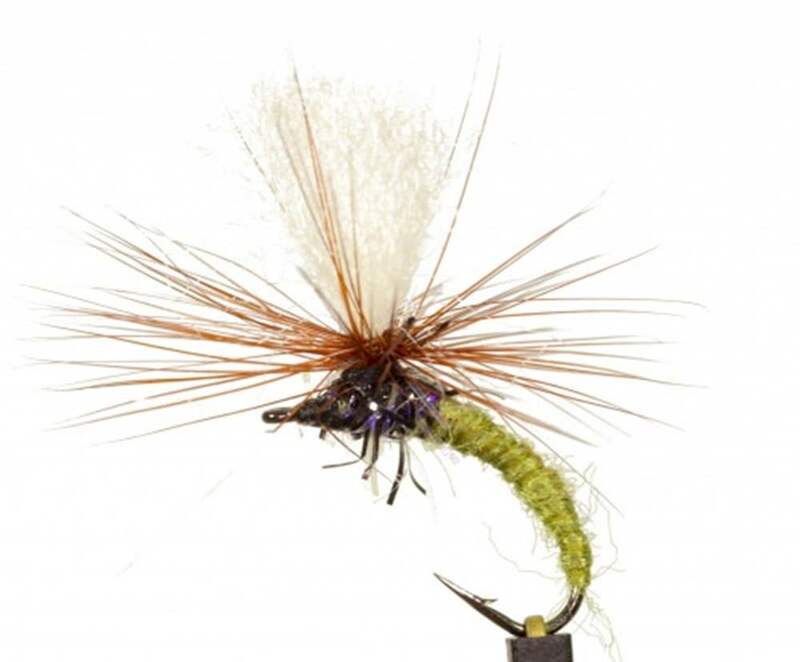 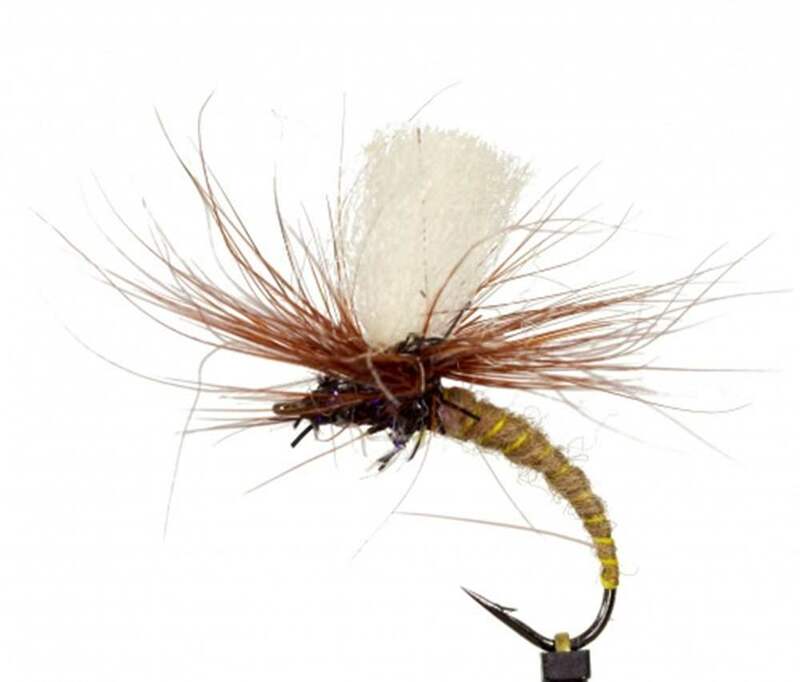 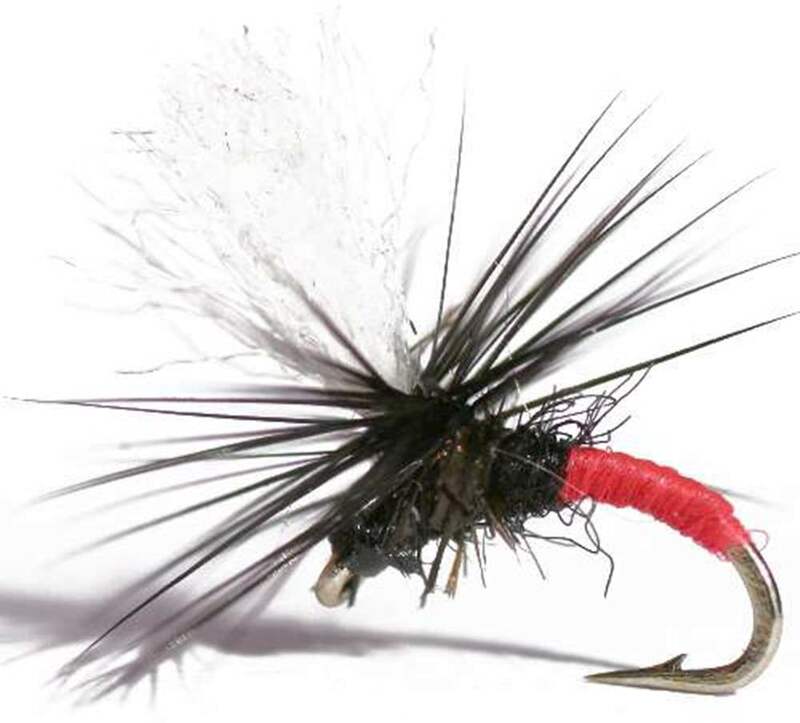 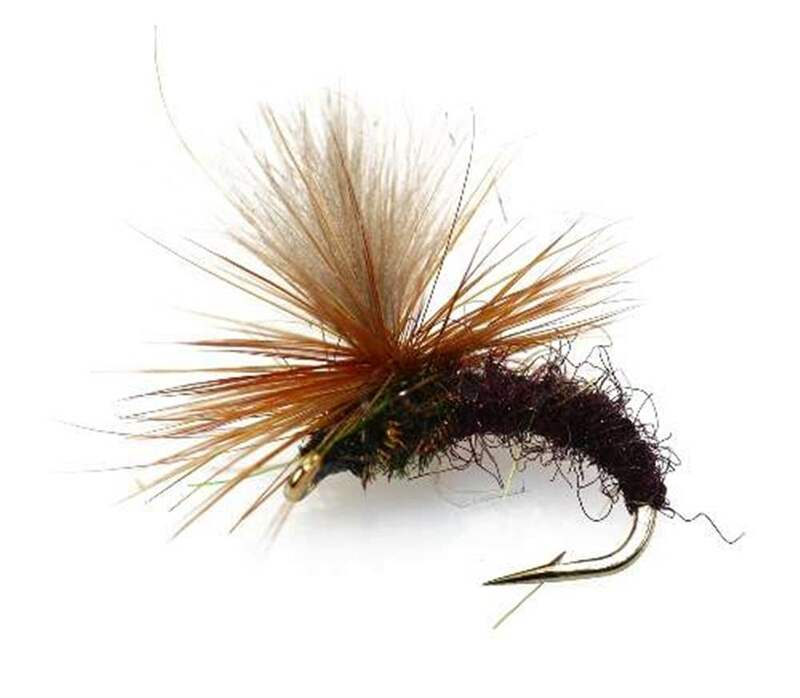 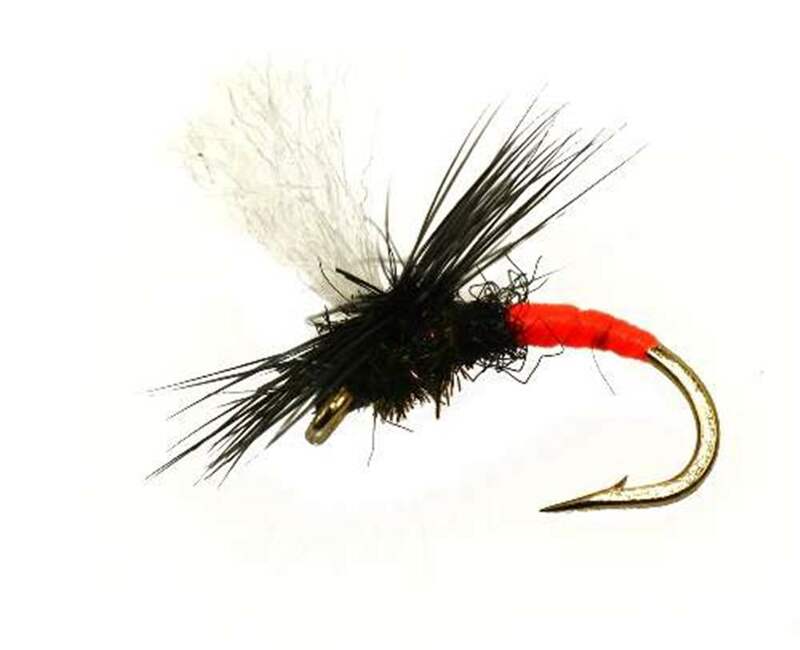 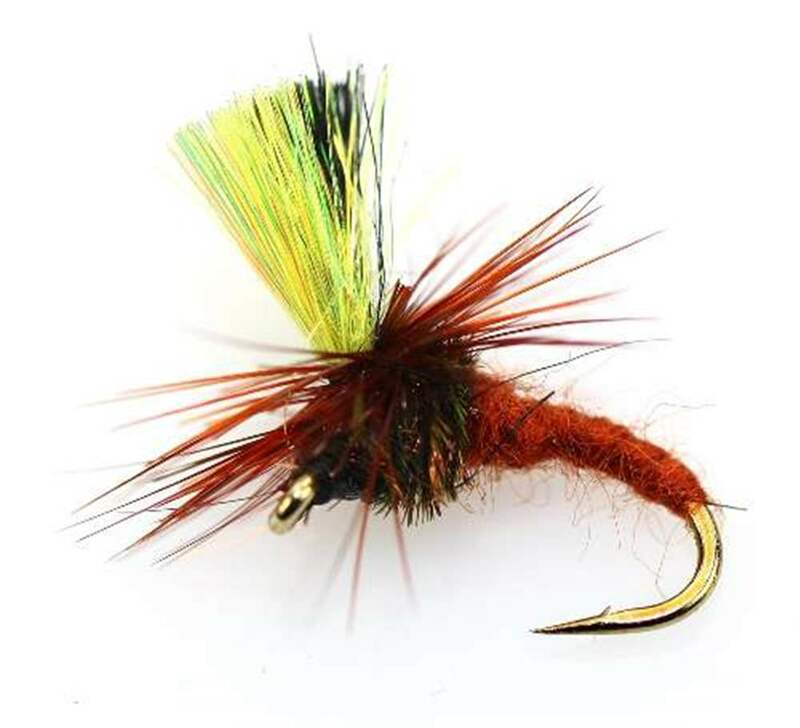 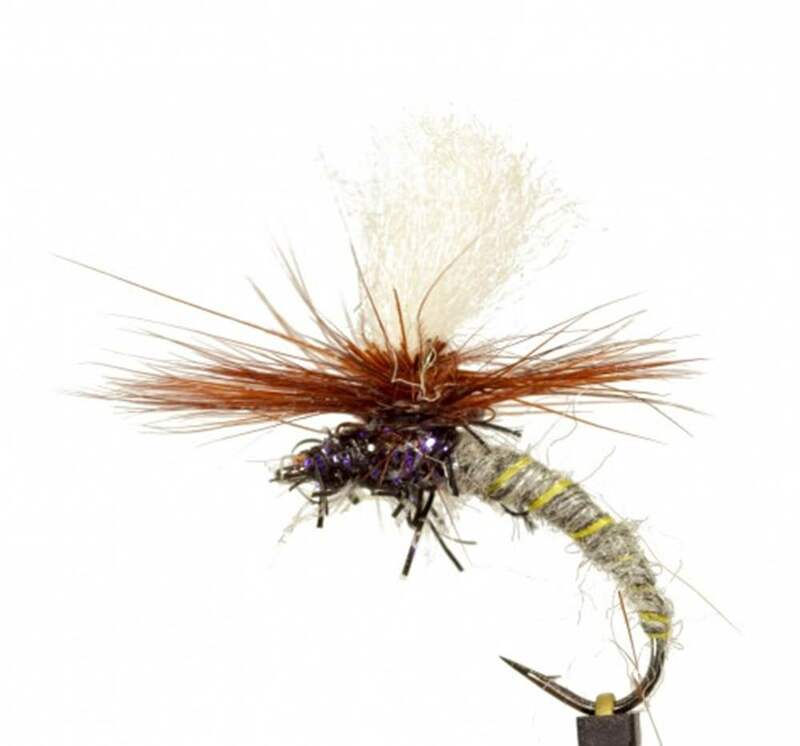 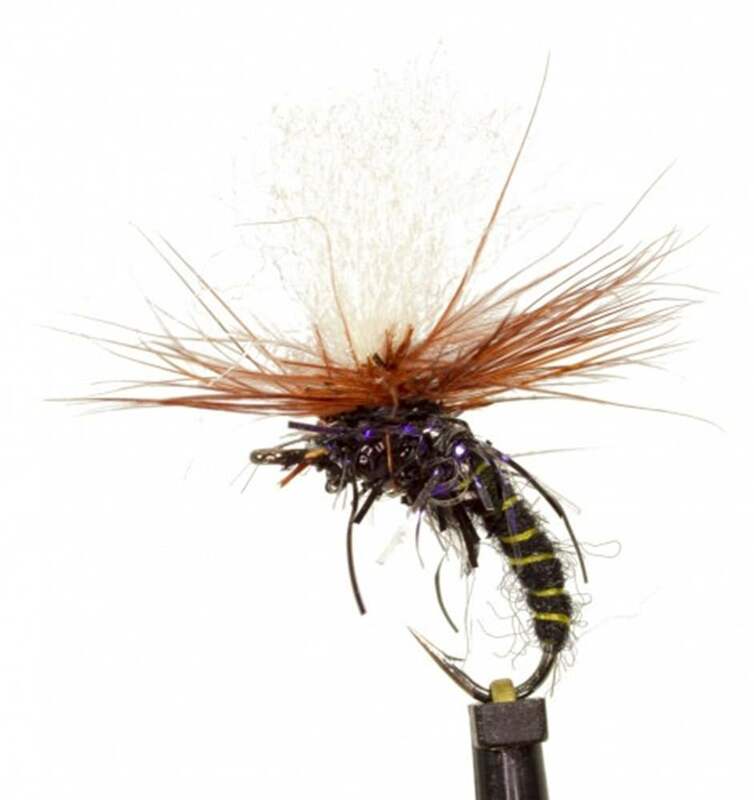 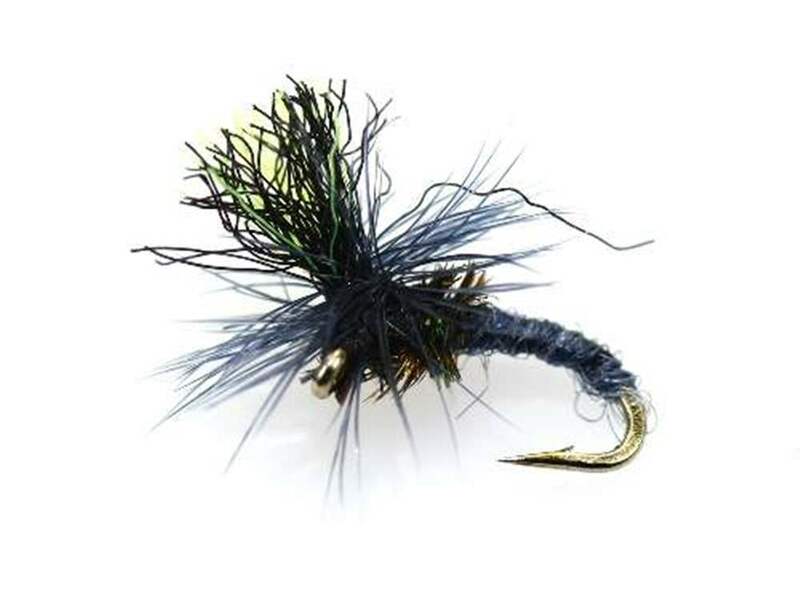 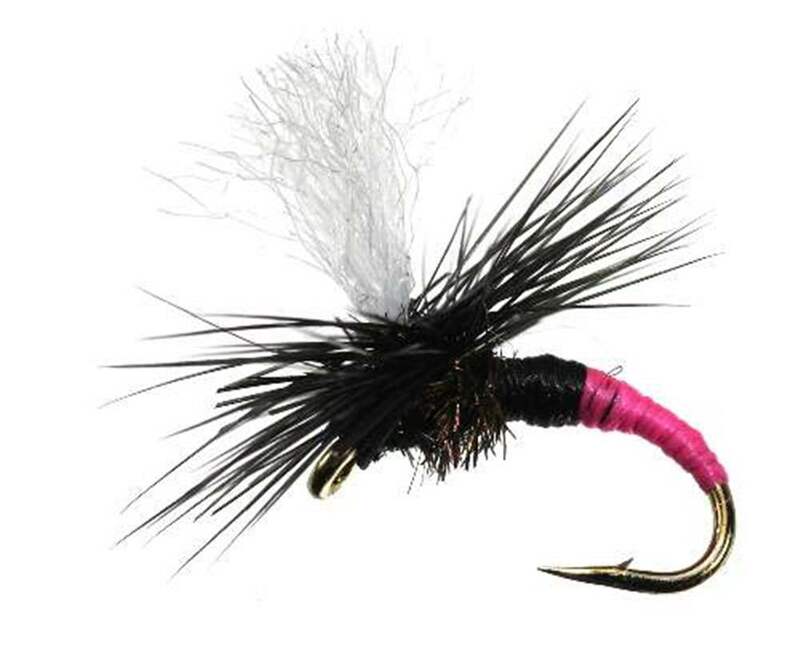 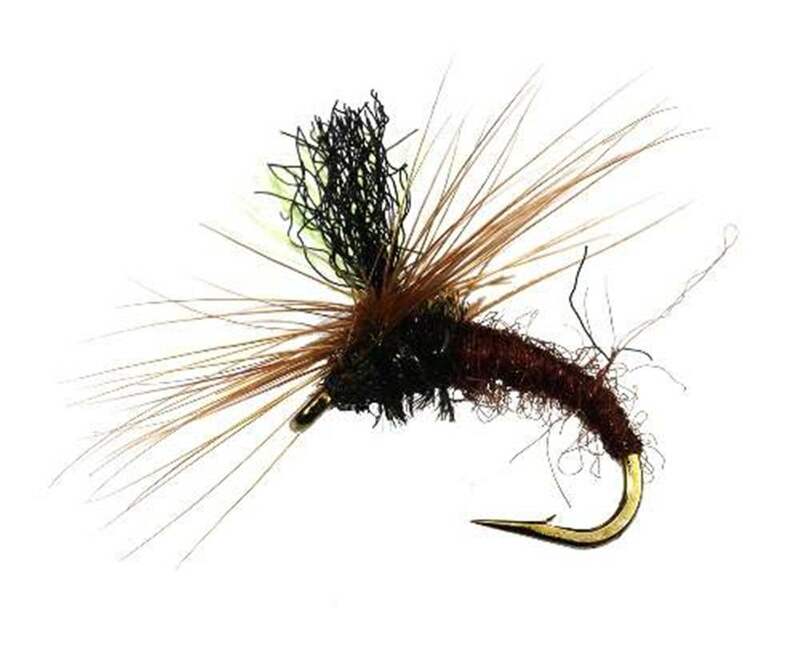 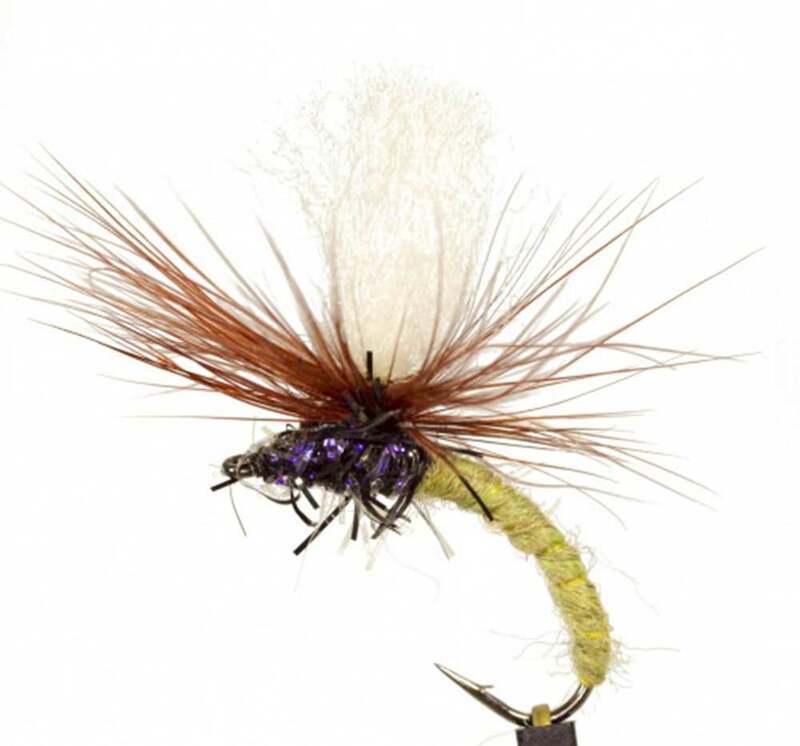 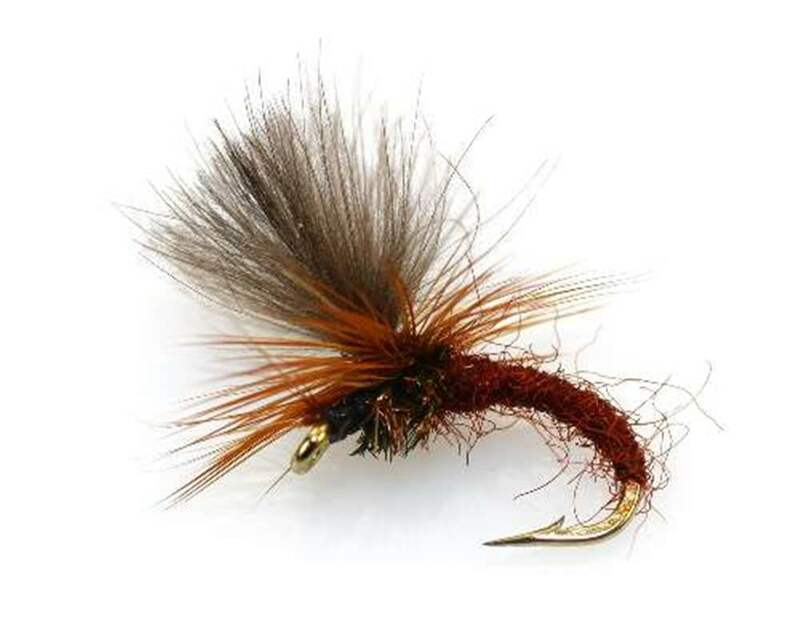 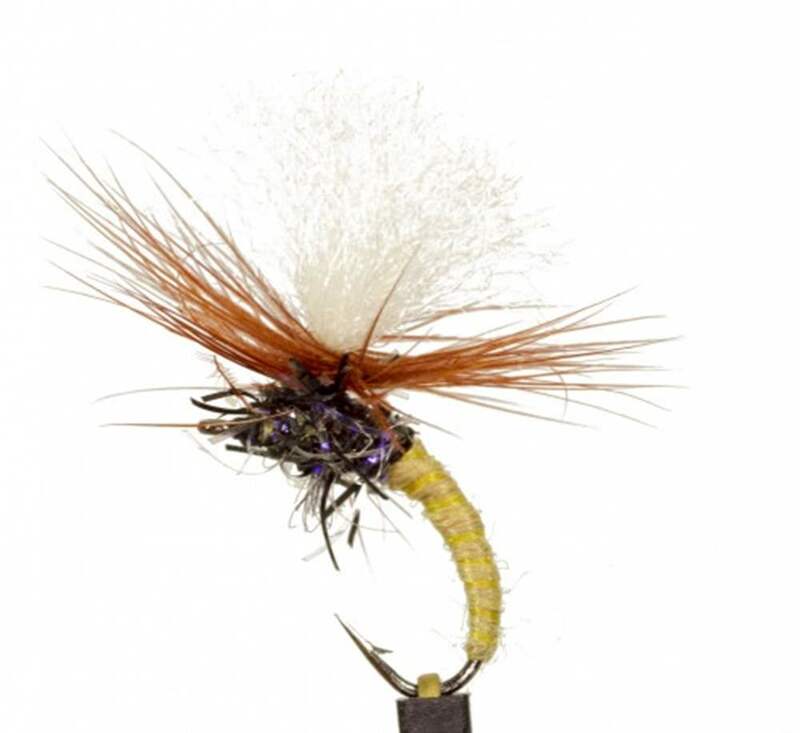 We highly recommend these flies, they do what they are designed to do. 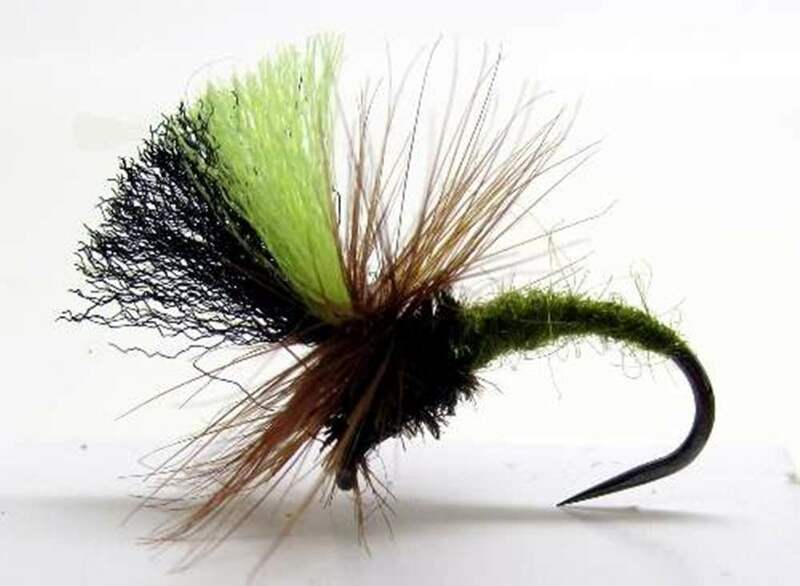 It imitates the natural emerging insect and catches fish. 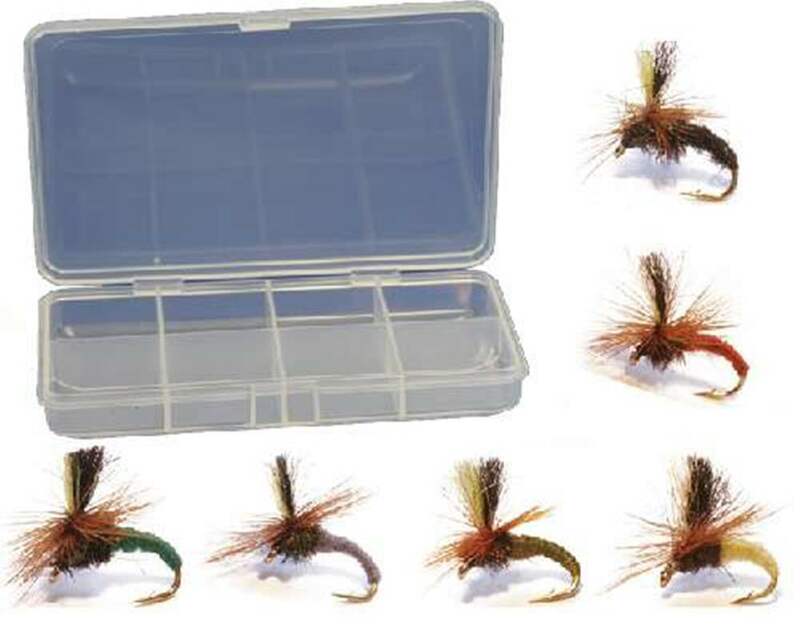 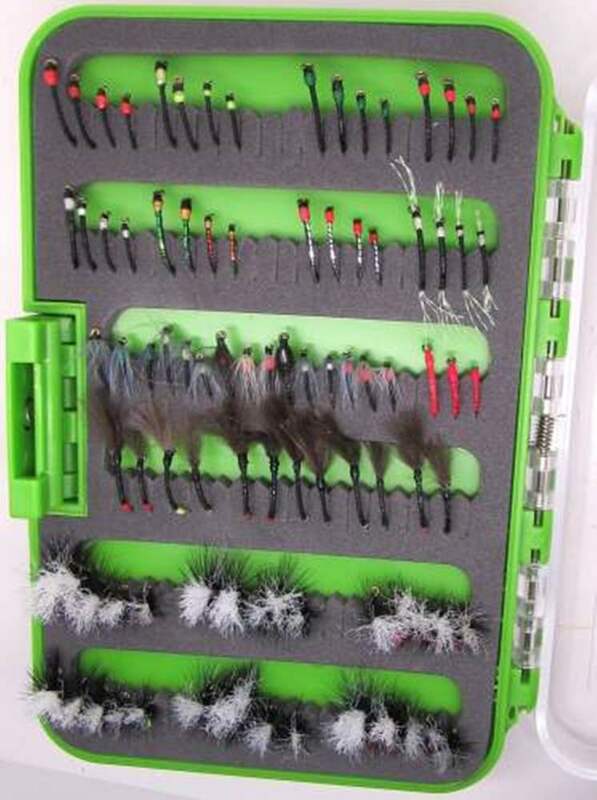 If there is only one dry fly in your box, it must be a klink!